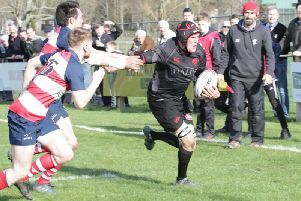 Biggar Rugby Club’s scheduled league game at Preston Lodge last Saturday was postponed in bizarre circumstances as the hosts were unable to field a proper team as their captain was getting married that day, writes Craig Goldthorp. 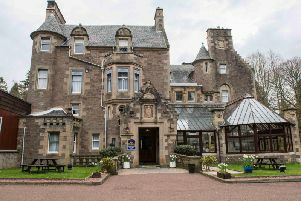 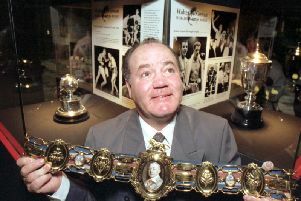 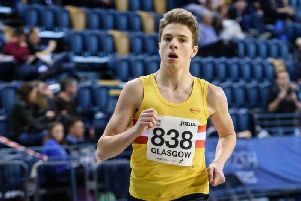 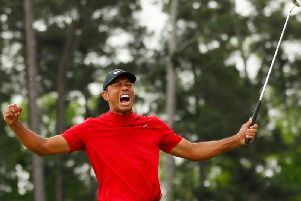 Friday night’s 37th annual Clydesdale Sports Personality Awards marked the end of an era as they were staged at Lanark’s Cartland Bridge Hotel for a final time, writes Craig Goldthorp. 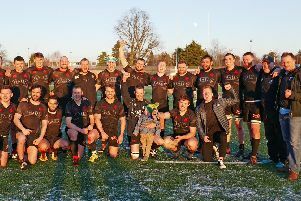 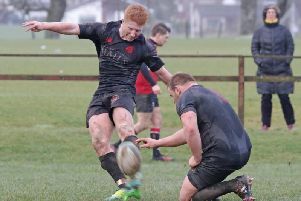 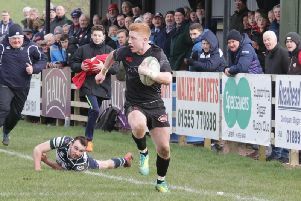 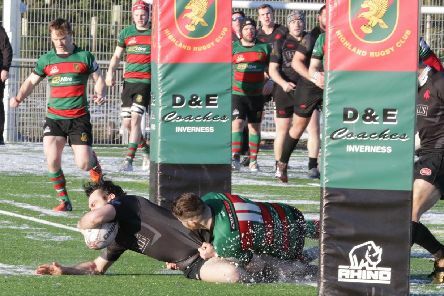 Biggar Rugby Club guaranteed promotion by winning 14-7 at home to Lasswade, their 18th league win from 19 matches this season, writes Alistair Stewart. 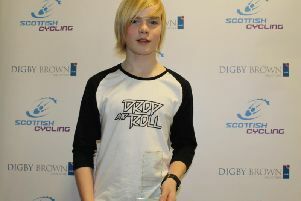 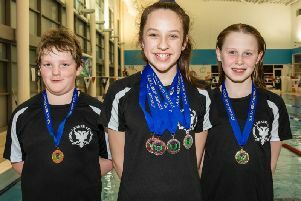 Lanark Swimming Club kids get medals galore at Irvine meet! 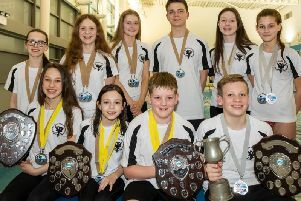 It was a familiar competition but a different venue for Lanark Amateur Swimming Club’s 19 strong squad which travelled to Irvine for the North Ayrshire 200 Meet held in the town’s Portal Leisure Centre. 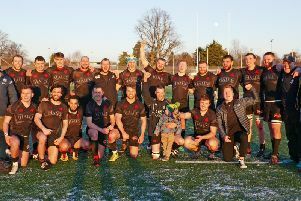 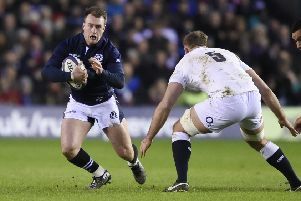 The phenomenal recent achievements of Biggar Rugby Club have seen the Hartreemill outfit receive TWO national awards, writes Craig Goldthorp. 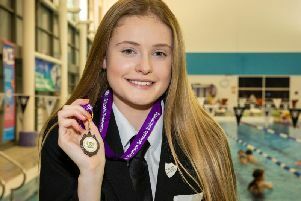 Lanark Swimming Club ace Erin Snow earned a 17/19 years 200m breaststroke bronze medal at the recent Scottish Schools Swimming Championships.